The push to expose more of the TV viewing audience to the rich history of classic literature that can be exploited for free because it is old continues, with Emily Brontë's Wuthering Heights joining a list of recently acquired adaptations ranging from Tom Sawyer And Huckleberry Finn to Hamlet to the original Gutenberg edition of The Mob Doctor. 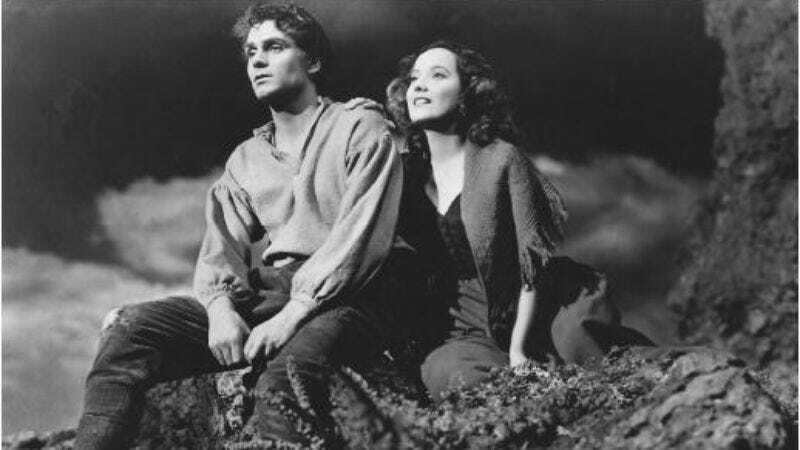 According to The Hollywood Reporter, producer Greg Berlanti (of Everwood, Green Lantern, and Arrow, among others) has set up the Brontë-based Napa at NBC, which will take the doomed, manipulative, stupidly classist romance of Catherine and Heathcliff and transpose it from the English moors to California's Napa Valley, presumably coming up with a more modern, Napa-related reason why these two can't just get married and shut up already. "Oh Heathcliff, if only you were not a vintner of Merlot, when a woman of my standing can only be seen with Pinot Noir!" or something.